Have you ever thought about all the things that might have happened in a place before you arrived? Montana’s been around for a long time, and it has all sorts of interesting tales to tell. There are stories about the first peoples and how horses came to the region, stories about bison and vigilantes and how Lewis and Clark explored the Missouri and Yellowstone rivers. There are some really good yarns about mountain men and gold miners striking it rich, and even some stories about copper kings and railroad barons. 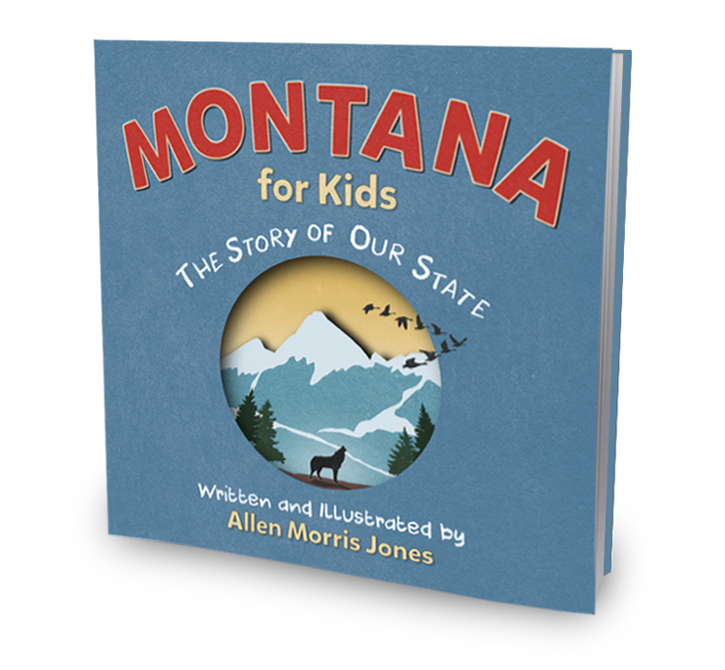 With 24 illustrations created by the author, Montana for Kids puts all these stories together in one accessible, compelling package. No matter how old you are, it’s the perfect introduction to the Treasure State. Author of three acclaimed novels, Last Year’s River, A Bloom of Bones, and Sweeney on the Rocks, co-editor with William Kittredge of The Best of Montana’s Short Fiction, and the author of more than one hundred published short stories, articles, essays, and poems, during his twenty-year career in publishing Allen Morris Jones has worked as Editor of Big Sky Journal, as acquisitions editor for the Lyons Press, as a consultant, communications director, and publisher. 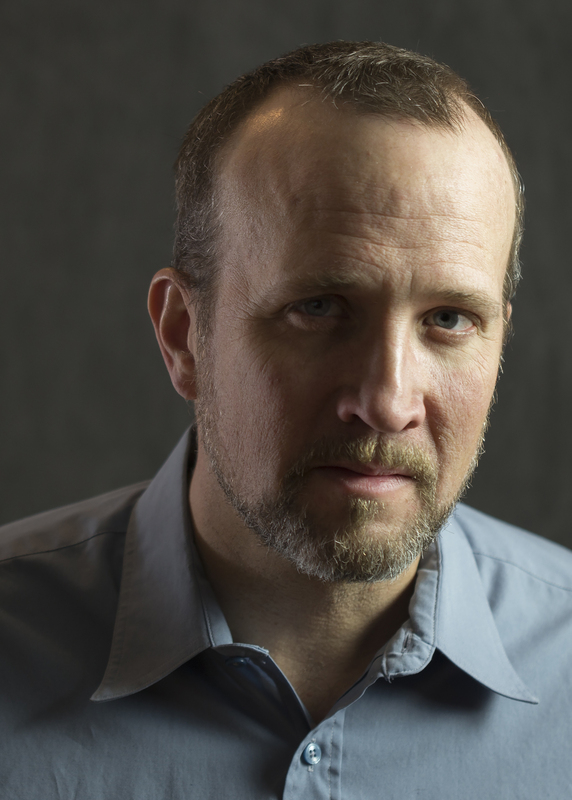 He has appeared on the Jim Lehrer NewsHour as a guest essayist, lectured to the Outdoor Writer’s Association of America, and seen rave reviews of his work appear on “The Today Show” and in Kirkus Reviews, the LA Times, People Magazine, Publisher’s Weekly, Booklist, and many others. He lives in Montana with his wife and young son. — E. Donnall Thomas, Jr.
It’s a pretty awesome state. It’s kind of a rectangle, but with a cool little squiggly line along the western edge. We have a bunch of mountain ranges, mostly in the west, and open plains, mostly in the east. We have three major river systems and two national parks. We also have a Continental Divide, which means that the water in the western part of the state flows west and the water in the eastern part flows east. If you’re reading this, it’s probably because you either live here or are visiting or are planning a visit. Or maybe you’re just curious. In any case, I’m betting that we’re on the same page, awesome-state wise. If you already know a bit about Montana, you know that there are all sorts of things to see and do here. You can ski and hike, hunt and fish, camp and float. Or you can just take a drive with the grown-ups. People who live in Montana have all sorts of different jobs. They’re ranchers and farmers, doctors and nurses, engineers and teachers. When they’re not working, chances are they like to ski or hike or fish or camp or float. It’s all pretty cool. But the thing is, you can’t really understand what a place is all about until you know what happened before you arrived. That’s what history really is. It’s the story of a place before you came onto the scene. 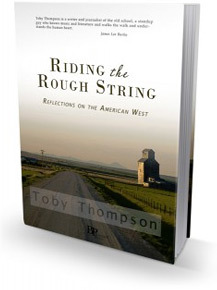 And that’s what this book is for: to tell you just a little bit about Montana, pre-you. The story of Montana begins with the first peoples. For thousands of years before the rest of the world even knew a place like Montana existed, the area was inhabited by tribes of native peoples. Some of the tribes in Eastern Montana had names like the Cheyenne, Crow, Blackfeet, Assiniboine, Gros Ventre, Cree, and Chippewa. Other tribes with names like the Shoshone, Kootenai, Salish, and Pend d’Oreille lived in Western Montana. Each tribe had its own language, belief system, and tribal leaders. The tribes had their own names for themselves, too. The Crow called themselves the Apsáalooke, for instance, while the Blackfeet called themselves the Niitsitapi. When immigrants arrived, they also brought new diseases with them. Between conflicts with the newcomers and disease, some of the tribes nearly disappeared. Some did disappear. It’s one of the saddest stories you’ll ever read. Today, the languages and traditions of the remaining tribes continue on, kept alive by the heroes of their people.